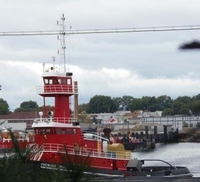 Built in 2012, VT Halter Marine Incorporated of Escatawpa, Mississippi (hull #2006) as the Evening Star for the Bouchard Transportation Company of Melville, New York. Powered by two, Tier II complaint, EMD R8-710G7C-T2 diesel engines. With Reintjes GMBH WAF 1563 HL/HR reduction gears, at a ratio of 4.429:1. Turning two, bronze, Hung Shen Machinery, fixed pitch propellers. 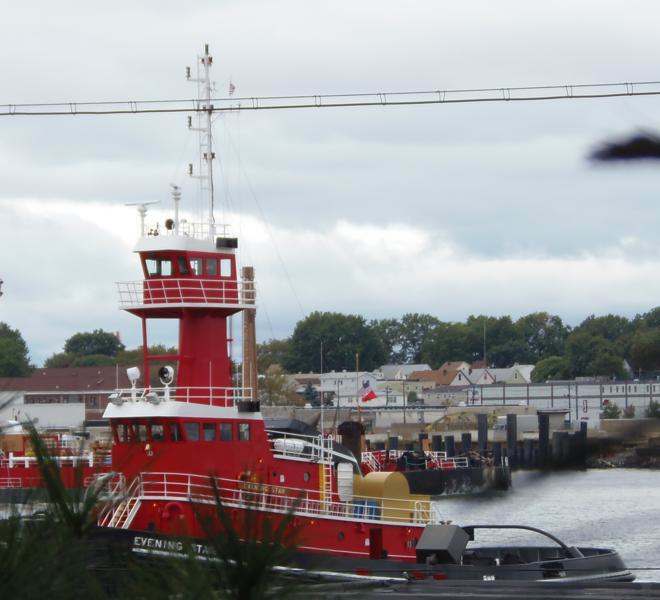 She is a twin screw tug, rated at 4,000 horsepower. Her electrical service is provided by two, 99kW generator sets. With a third 99kW generator set that serves as an emergency back up. 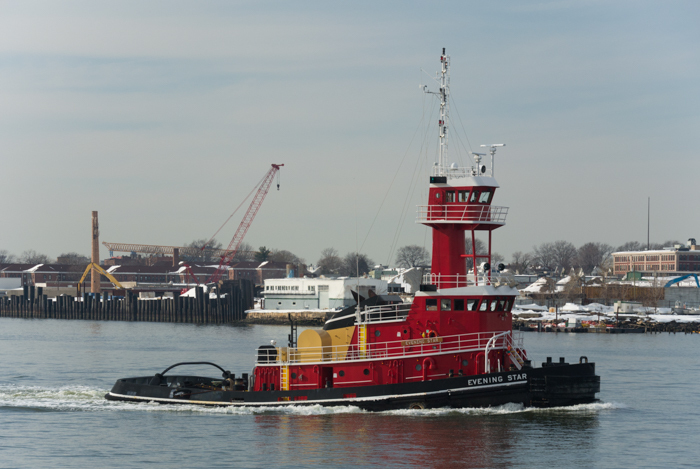 The tug's capacities are 4,970 gallons of potable water, 86,927 gallons of fuel, 254 gallons of hydraulic oil, and 1,855 gallons of lube oil. 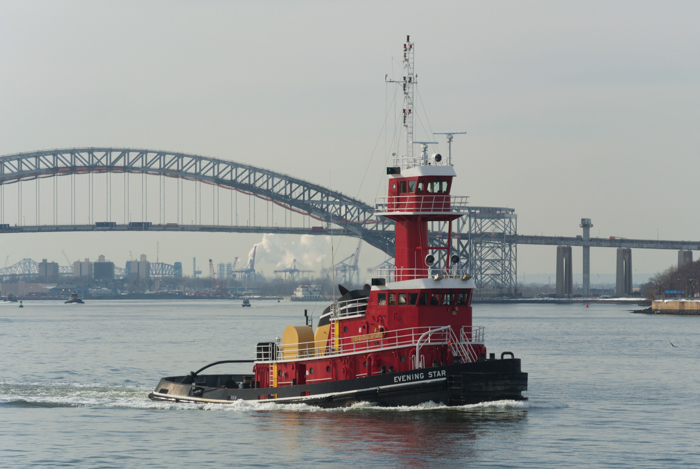 She is dual mode towing vessel. Equipped with an INTERcon Coupler system. As well as a towing winch, and traditional towing equipment.